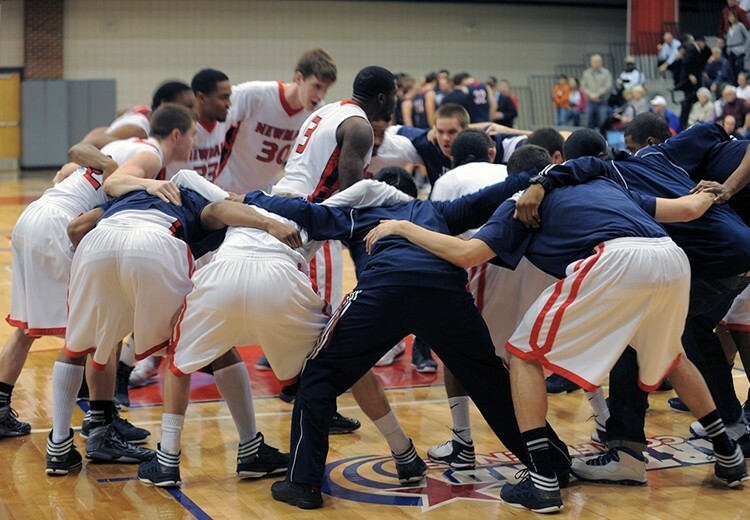 The Newman men’s basketball team will play in front of a national television audience. 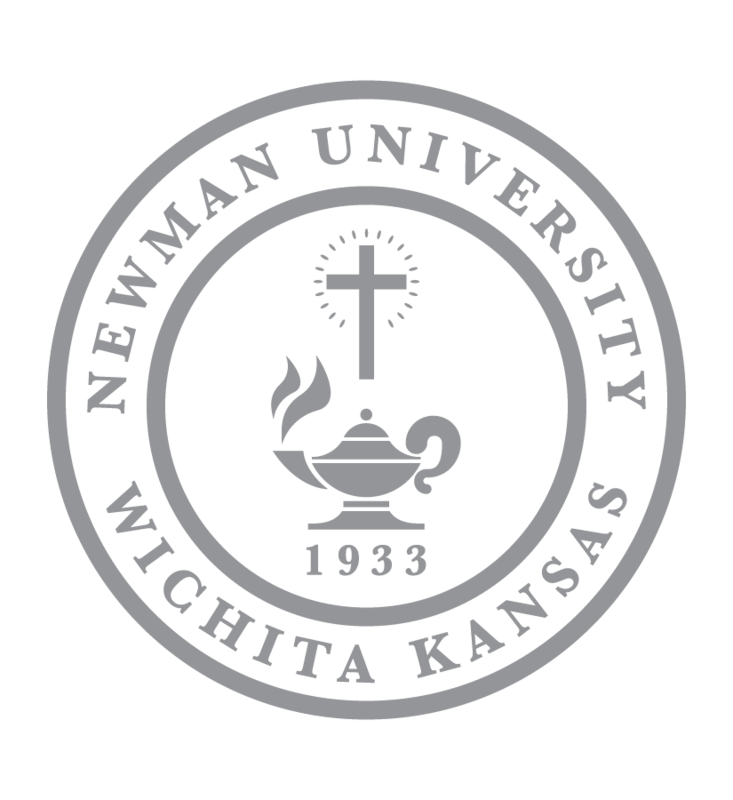 NU has been selected by the NCAA and CBS Sports to host the CBS Sports Network Game of the Week for its contest against Dallas Baptist on Feb. 22, 2014 at Fugate Gymnasium on the campus of Newman University as one of eight nationally televised games. The Jets are the seventh game on the schedule as they take on the Dallas Baptist Patriots at 12 p.m. CST. A 20-win team last season, NU notched its most wins since joining Division II in 2008 and gained its first-ever berth in the NCAA Tournament. The Jets were ranked in the NABC top 25 for the first time, moving as high as No. 14 in their five appearances. NU knocked off No. 2 Washburn, 86-69, which is the highest ranked opponent Newman has defeated all-time. 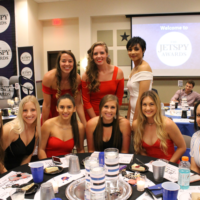 Head Coach Mark Potter was named Heartland Conference Coach of the Year and Greater Wichita Area Sports Commission Coach of the Year last season. This is the second time in three years a Newman basketball program will appear on national television as the NU women’s basketball team defeated St. Edward’s, 69-51,at Fugate Gymnasium on Jan. 22, 2011 on CBS College Sports.